Live on the lake. 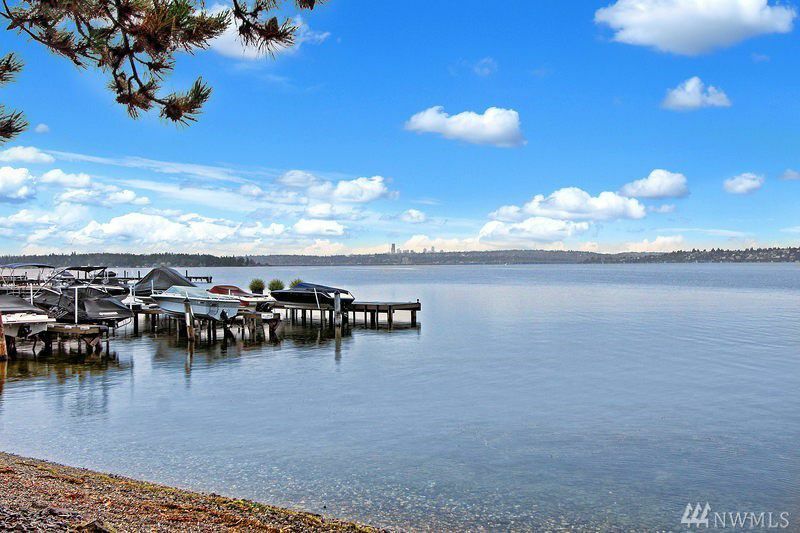 Walk to Kirkland parks, shops & restaurants! 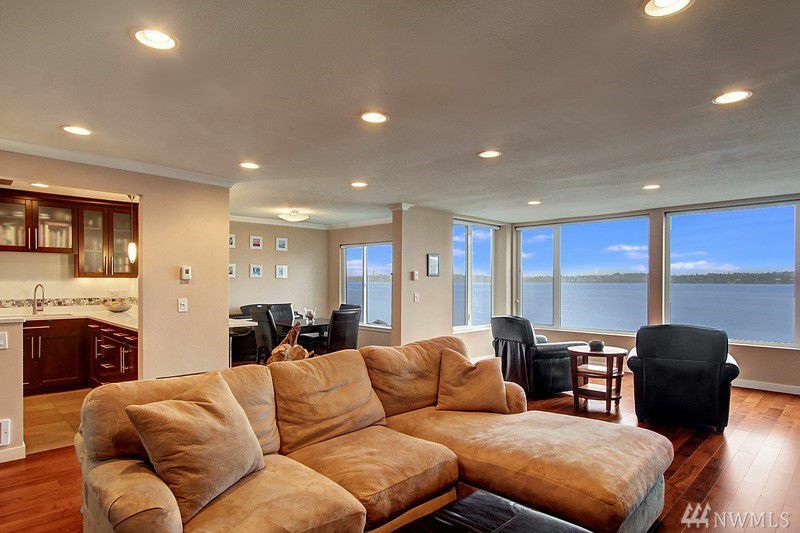 Entertain in luxurious open spaces with sweeping views of the waterfront and the Olympics. Relax with waves lapping the shore, breathtaking sunsets, and the Seattle city night lights. 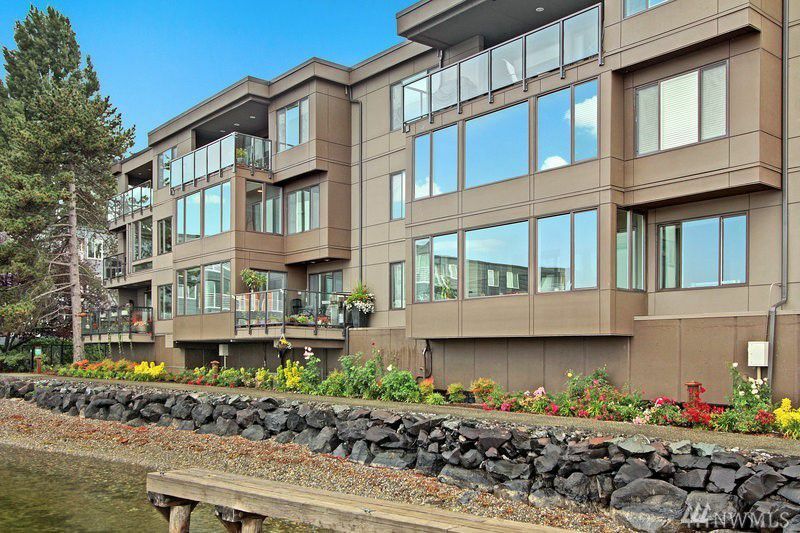 The Seattle real estate market may finally be in for a shift. 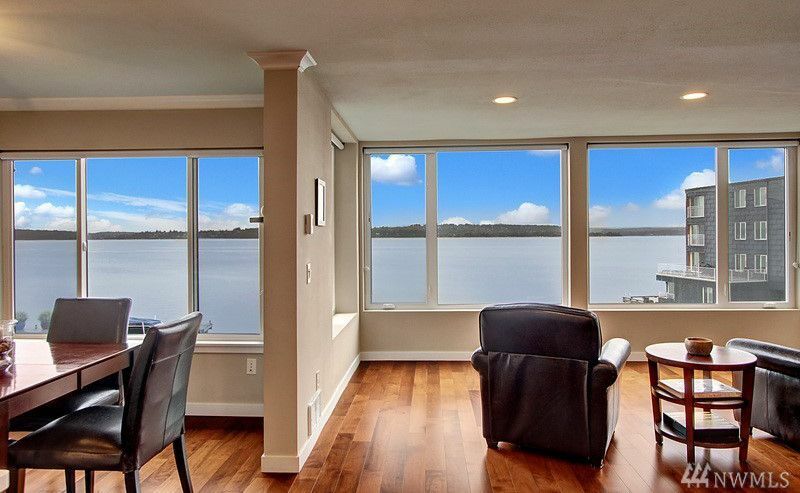 We've had more new listings in King County this May than we've seen in a decade. 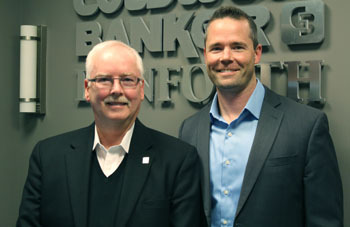 Here is our quick weekly update for the Seattle real estate market. 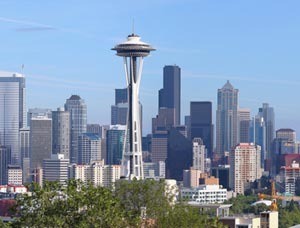 These stats cover the greater Seattle metro, but individual cities and neighborhoods may be significantly different. Please contact us for a report on your local area if you're thinking of buying or selling.